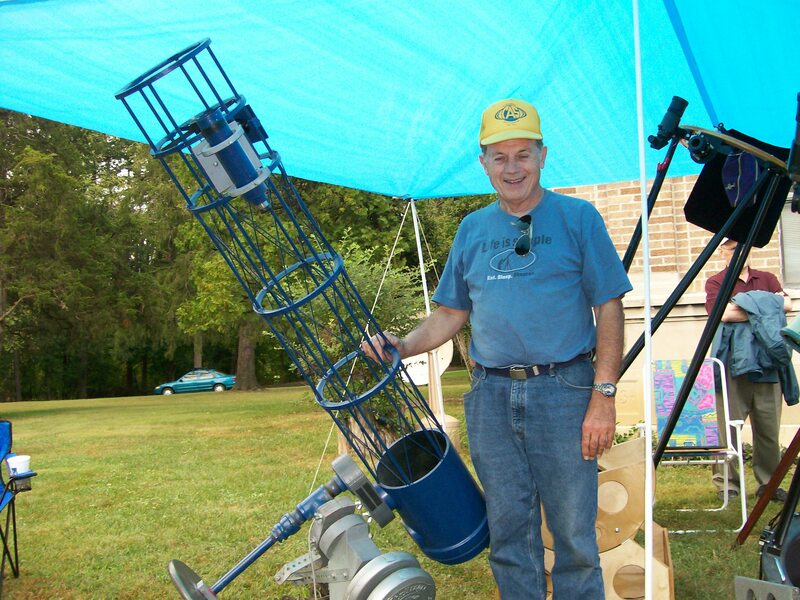 The Columbus Astronomical Society (CAS) is central Ohio’s largest and oldest organization dedicated to the amateur study of astronomy. Since 1947, it has attracted members from every walk of life and all ages that share a passion for the night sky. The CAS meets on the second Saturday (8 PM) of each month at historic Perkins Observatory near Delaware, Ohio. Visitors are welcomed to attend. Occasionally our meetings are held at a different location, so it is a good idea to confirm the time and place prior to departure. Perkins Observatory is located just off of Route 23 north of Columbus OH (about 10 miles north of I-270) and just south of Delaware OH (about a mile south of where 315 intersects 23). Society member Mark Peter sharing safe solar astronomy with the public. The CAS provides assistance each weekend with the public educational programs held at Perkins Observatory. CAS volunteers help in many ways on these busy nights including setting up their personal telescopes on the lawn, providing tours of the facility, and operating the 32″ Schottland telescope for the visitors. The CAS periodically conducts public-oriented exhibitions away from Perkins. 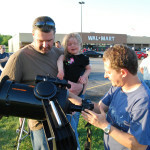 Many people get their first look through a telescope at these events. 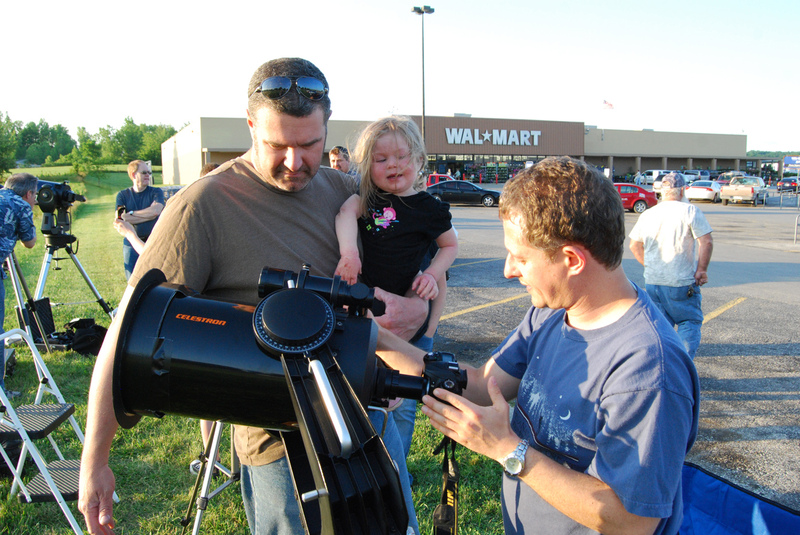 The programs also allow the public to discover more about amateur astronomy, including the wide variety of equipment that is used. 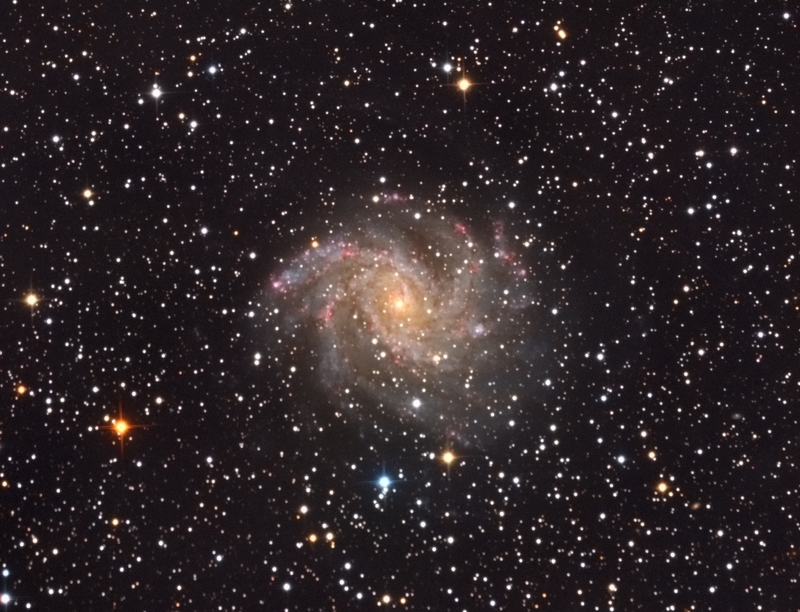 From time to time, CAS offers classes taught by experienced members and may include hands on opportunities with your own telescope. When courses are being offered, enrollment opportunities will be announced on this site. There may be a nominal fee for the classes and they are lots of fun! 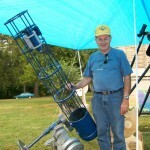 Society member Vic Wolfe displaying one of his many telescope creations. 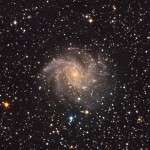 The imaging special interest group in CAS creates some of the finest astronomical pictures. And they are more than willing to share their extensive knowledge with anyone interested in the art/science. From advanced computer interfaces to image processing and beyond – the imaging SIG does a lot more than just eat.